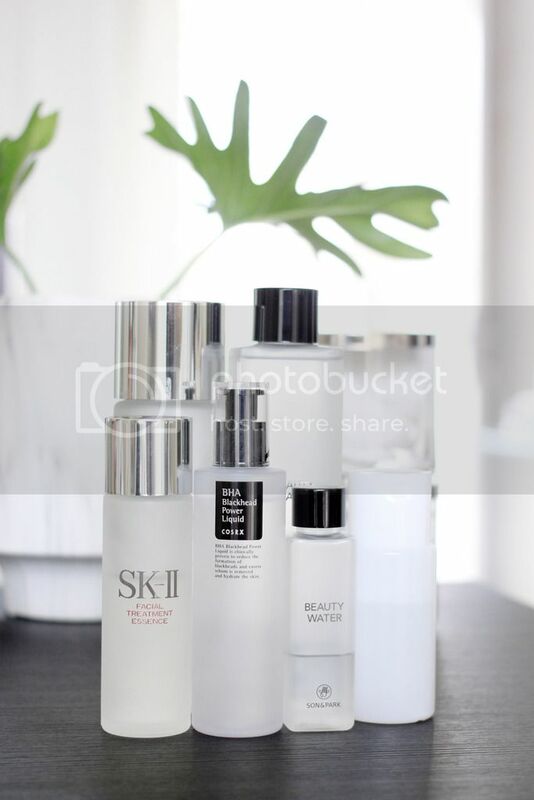 As you probably know, Korean skin care is getting a lot of attention, the regimen is usually characterized as a 10-step process using some skin care products in categories. Adapting from the famous Korean 10 step Skin Care Routine, as it has been a total game changer for my skin care routine. Not exactly the same ten-steps, in fact I skip a few step and change it here and there because I think skin care is super personal, you have to do what works best for your skin. Personally, I have an oily, hormonal acne, and sensitive skin. This is the routine I found best for my skin type that I’d like to share it with you, guys. Doing this routine for a while now that my acne already gone, and I gotta rid the acne scars. It may sounds extensive, but here’s the steps. Lately, I tried to reduce the use of chemical product on my daily skin care routine. And I found out this is a natural scrubs that easy to make, and it has a lot of benefits. After tried it once, I can say that this is the best scrub I have ever used, really! Simple yet SOO GOOD, it leaves my skin supple, soft, smooth, and I just want to do it every single day, and the best thing is it’s natural and affordable. 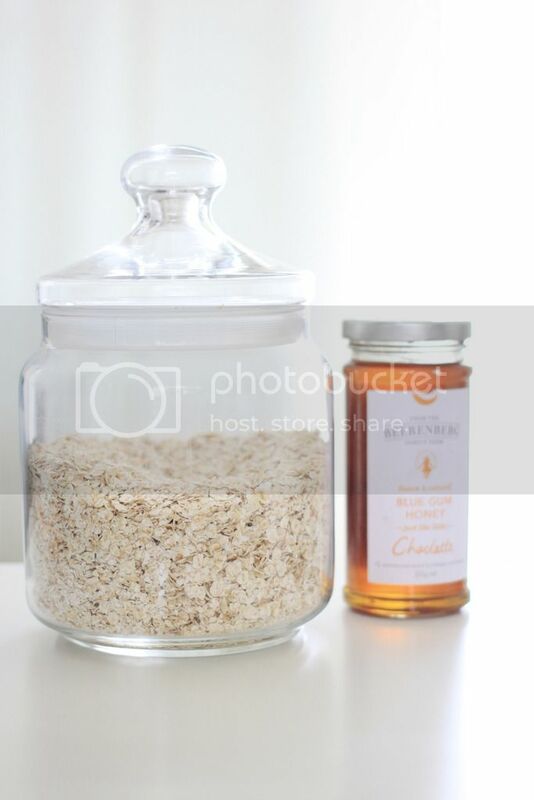 It’s super easy to make and only requires two ingredients you probably already have in your pantry: old fashioned rolled oats and honey. Recently, I've been addicted with Korean skin care and make up. 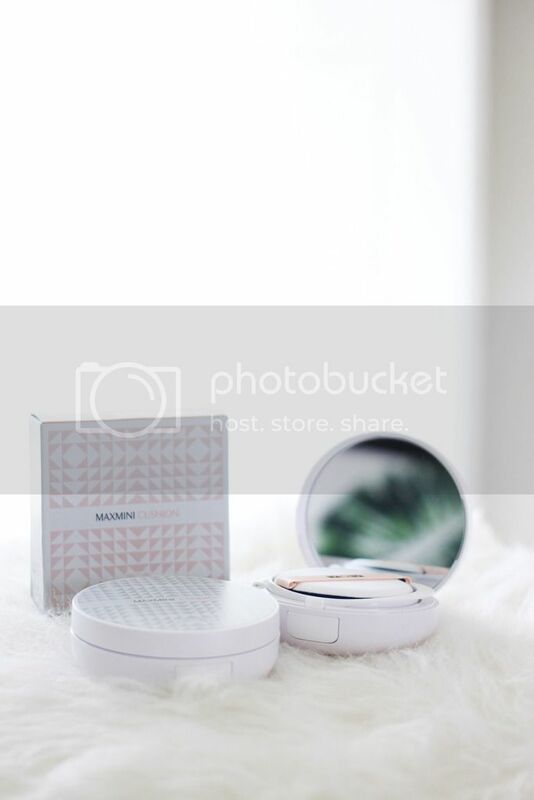 Got this cushion from VOV, a make up brand from Korea, it's called VOV Maxmini Cushion that they've just launched a few time ago in Indonesia. The VOV Maxmini Cushion have two variants, VOV Maxmini Moist Cushion and VOV Maxmini Smooth Cover Cushion. And I'll be reviewing the VOV Maxmini Smooth Cover Cushion this time which is more suitable for my oily skin type. Hello, it's been a long time since my last post. If you happen to follow my instagram account, you'd probably already know that I'm conceiving. Had been a hard time to manage my time and the hormonal things change everything. 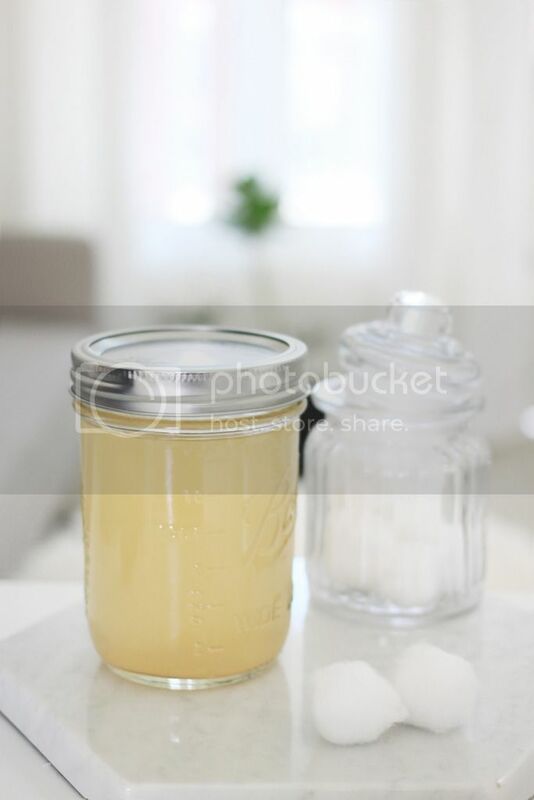 And due to my pregnancy, I've been severe hormonal acne, so I'd like to share with you guys, my diy skincare that I've been using until now to clear up the acne yet it's natural: Apple Vinegar Toner.